It’s a new year and the FIRST episode of our show for 2018! We hope you all had a WONDERFUL Christmas holiday season as well as new year! We also hope that you were able to enjoy some relaxation and maybe even a brew day or two if you had the time. It’s a great time of the year for brewing and we’re excited to present to you the first episode of our show for the new year. On today’s show, it’s really all about James. To be fair, we (Todd and Joshua) don’t usually mind passing most questions off to James and then just agreeing with him or adding “yes, that’s exactly my thoughts too” at the end of his sentences… Joking aside, today’s show is all about faucets and flow control. 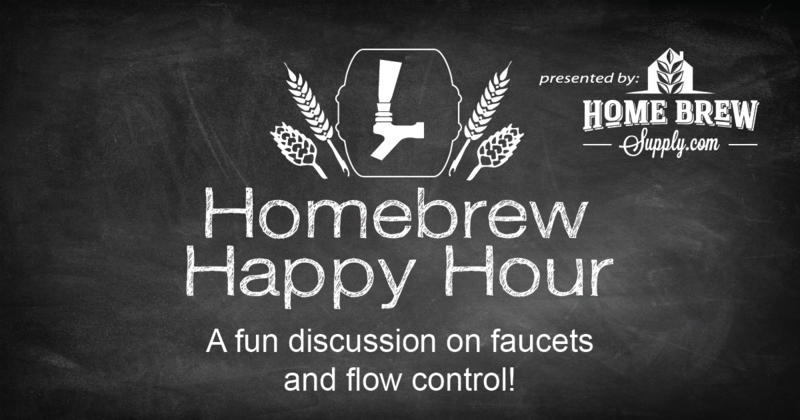 We discuss balancing lines when you’re using a flow control faucet, the differences between entry level and premium faucets, plus we also discuss the brand new V3N Stout faucet from CMBecker and how folks are implementing it for their beer and coffee!